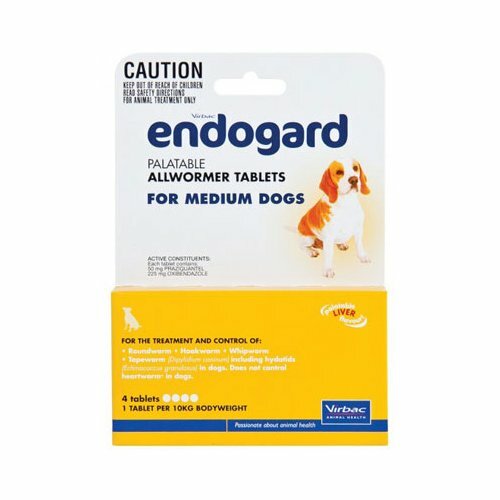 Manufactured by Virbac, Endogard Allwormer tablets for dogs are liver flavored anthelmintics that treat dogs for various kinds of intestinal worms including roundworm, hookworm, tapeworms and whipworms. The broadspectrum tablets are suitable to two weeks and older puppies and dogs of all breeds. 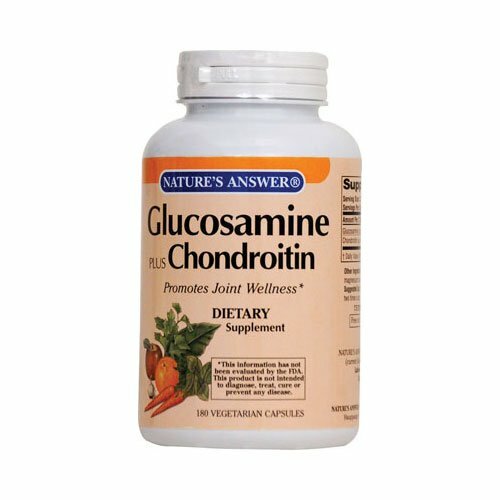 With praziquantel and oxibendazole as the active ingredients, the tablets kill adult worms and their immature life stages through ovicidal and larvicidal properties. 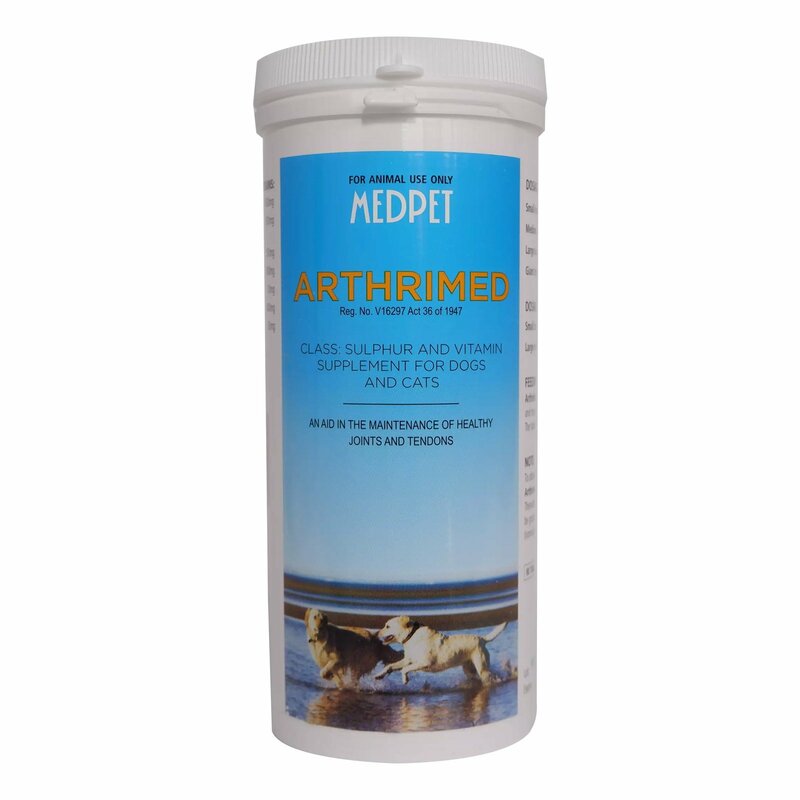 Highly palatable, the tablets are a treat for canines. 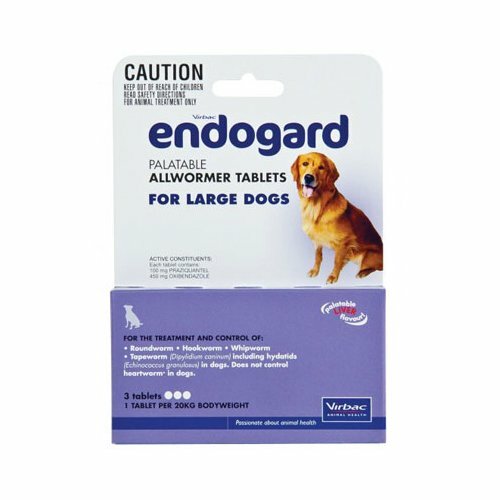 Endogard is a liver flavored tablet for treating intestinal worms in dogs. 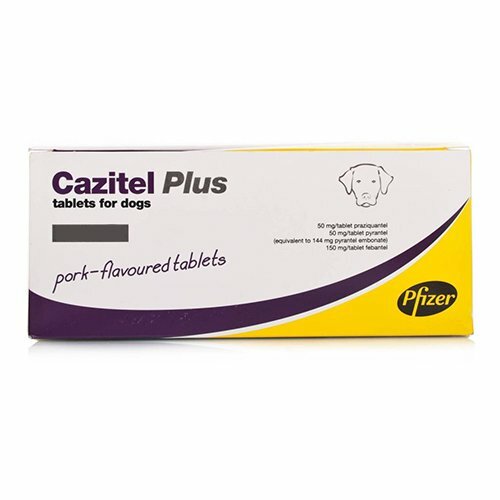 The tablets with ovicidal and larvicidal properties kills and controls hookworms, whipworms, roundworms and tapeworms (including hydatids) found in dogs. 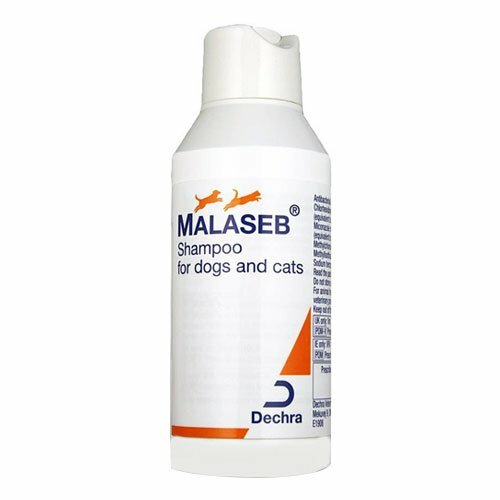 A single dose treatment, the tablets gets rid of all kinds of pathological worms found in puppies and dogs. Give tablets directly to pet or mix with pet’s food. It is a single dose tablet. Treat 2 weeks and older puppies at every 2 weeks until they are 12 weeks of age. Once the puppies are three months old, treat them at an interval of every 3 month. Treat the mothers along with the puppies. Nursing dogs should be treated two weeks after the birth of the litter and then repeat at every 2 weeks until weaning. For routine prevention and control, give single tablet at every 3 months. 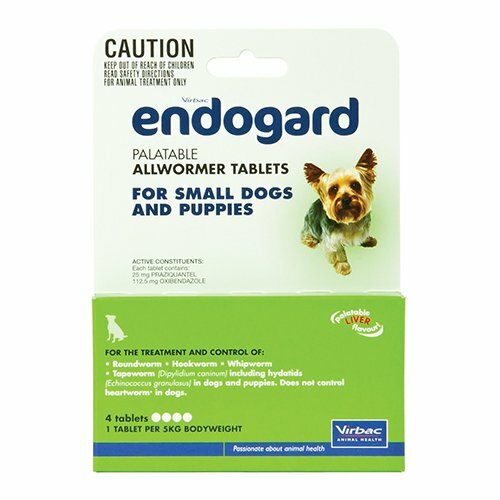 In case of heavy roundworm infestation, give tablets at every 14 days. Do not treat puppies that are younger than 2 weeks of age. Consult a veterinarian before treating lactating, sick, debilitated or convalescing pets. Wear gloves while administering the tablets or wash hands after giving the tablets to the pet. 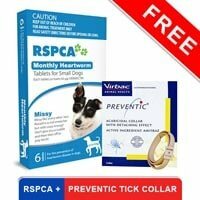 this site is great we have been ordering from you for 4yrs now we have two small dogs and they are happy that they are flea and tick free. 231 of 241 found this review helpful. 453 of 559 found this review helpful. 113 of 229 found this review helpful. Although sometimes it is difficult to give this treatment to my furry pal I try to wrap it up in cheese and he just gulps it down. The results are also quite amazing as there are no intestinal worms in his belly now. 298 of 322 found this review helpful.